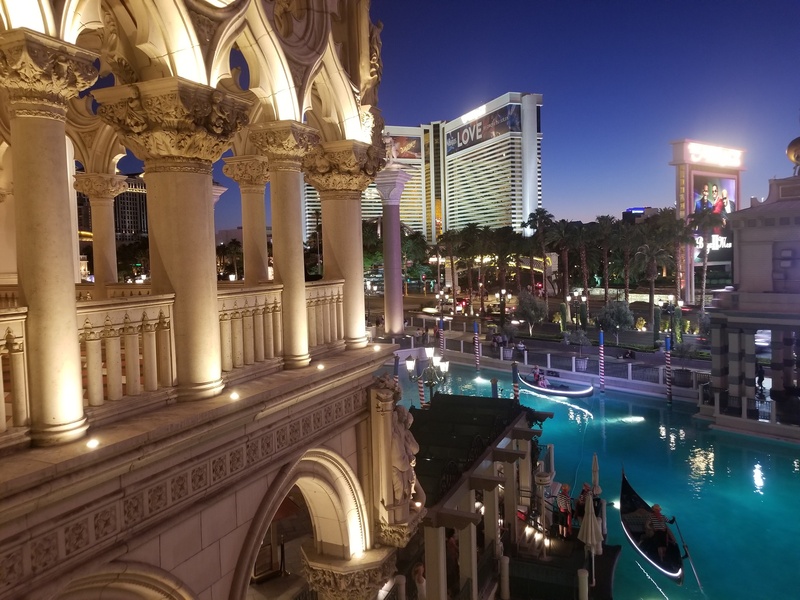 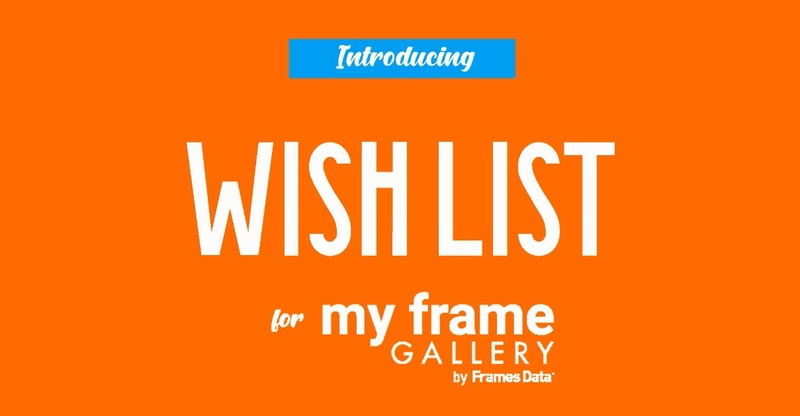 We added several new brands and collections in September 2018. 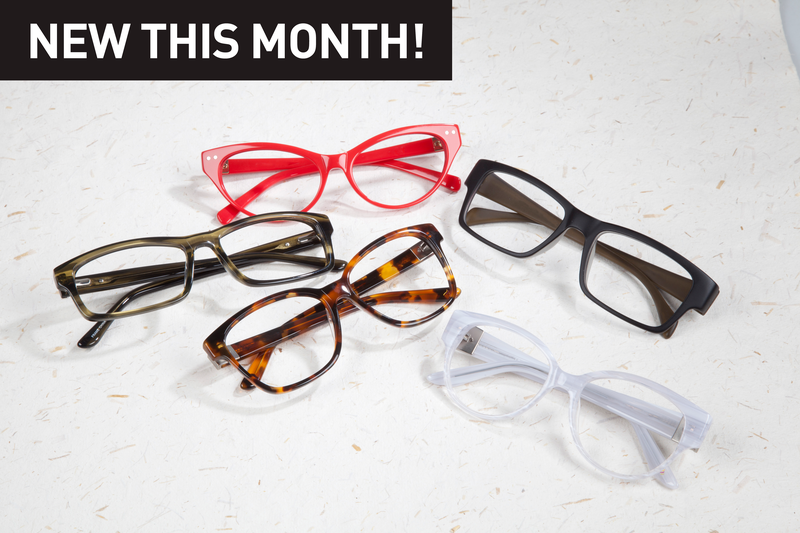 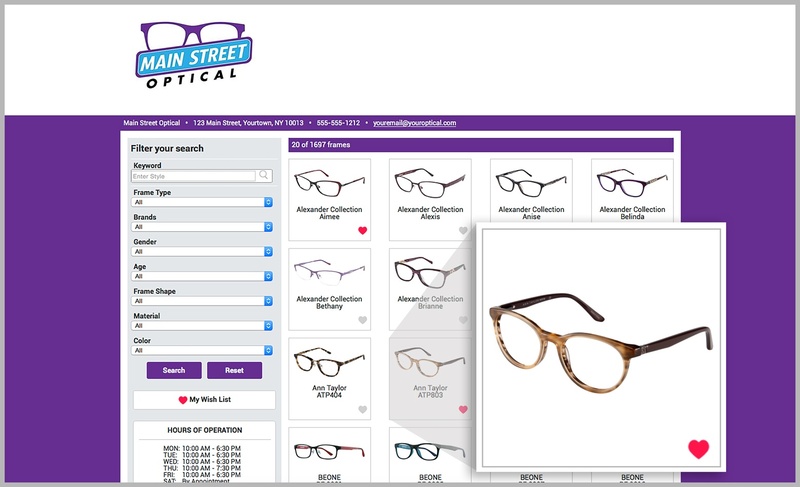 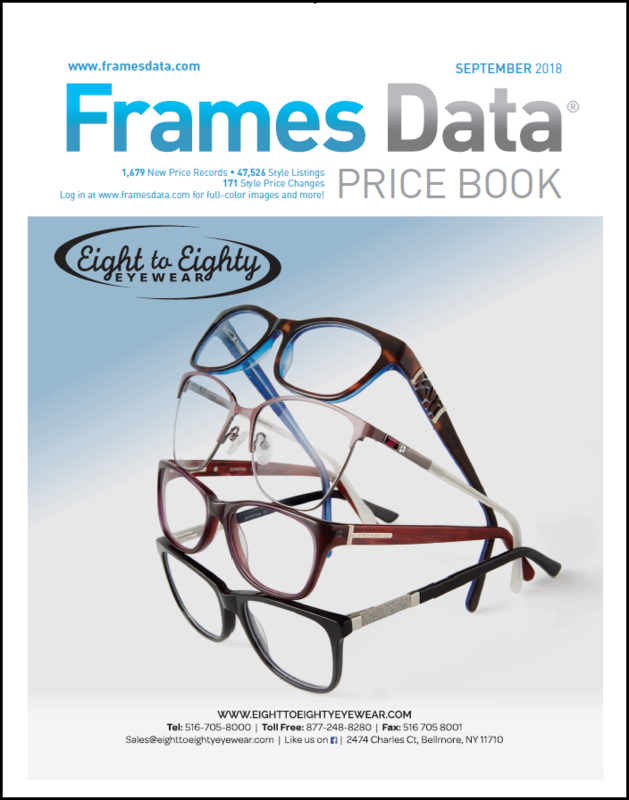 Eight to Eighty Eyewear is featured on the cover of the September Price Book. 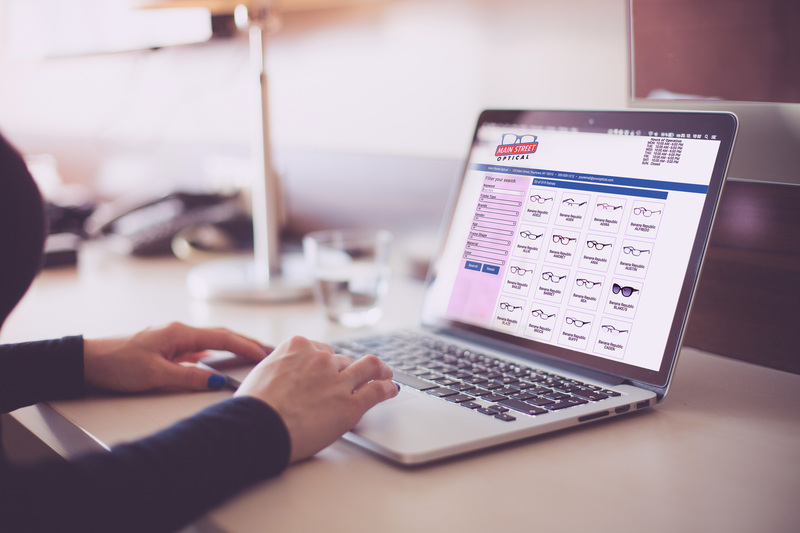 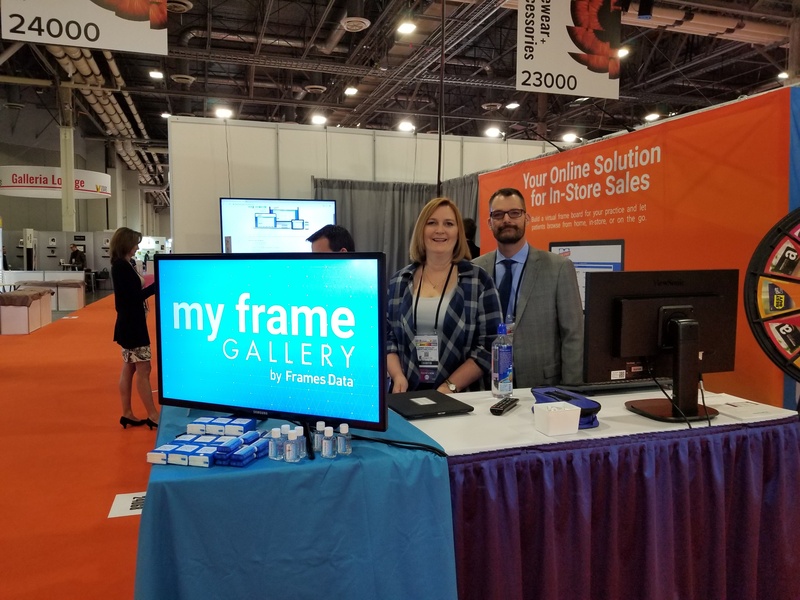 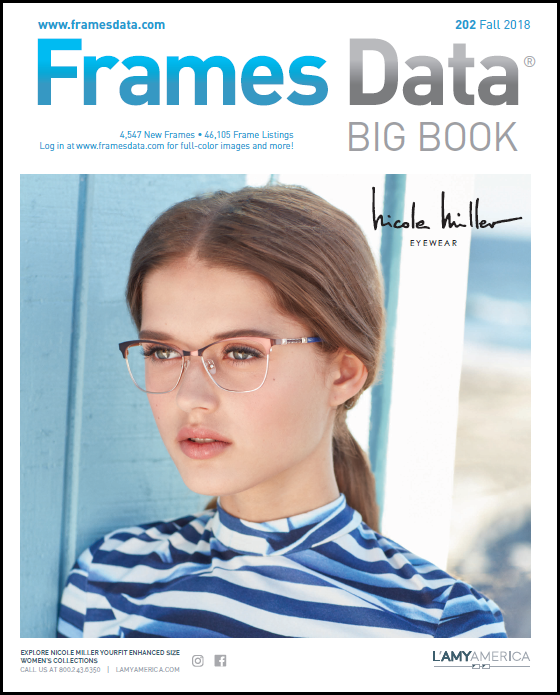 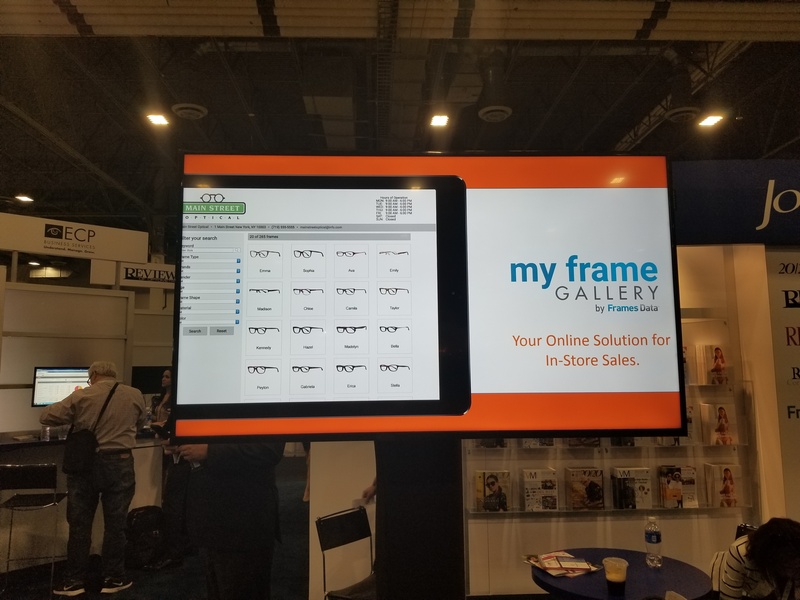 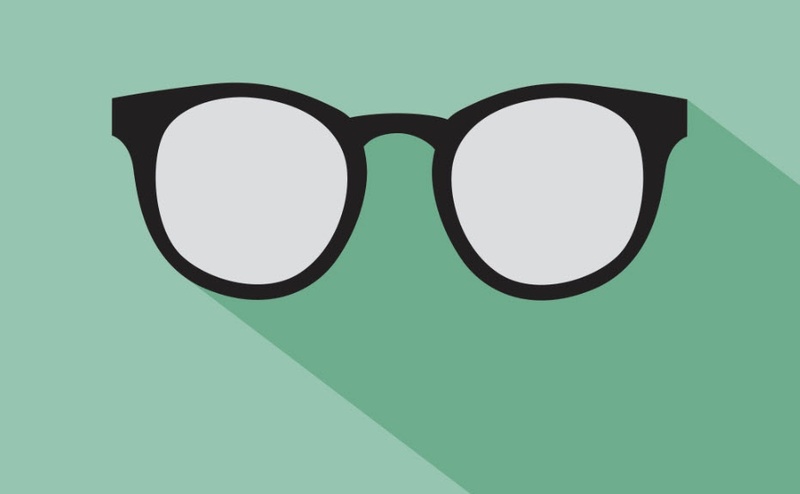 We added a new frame manufacturer along with several new brands and collections in August 2018.